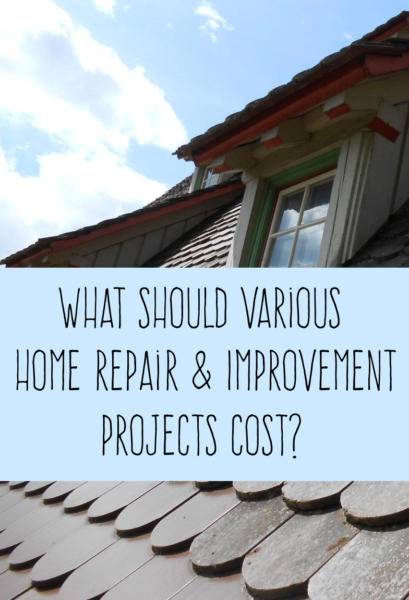 What Should Various Home Improvement and Repair Projects Cost? A couple of years ago, when I set out to repaint my back deck and front porch. I had some idea of the amount of money I was saving. My next door neighbor had recently gotten quotes from a few local companies on painting his deck, which is nearly identical to mine. Based on his quotes and the money I spent on materials, I figured I’d saved around $1000 by doing it myself. That’s the biggest DIY project I’ve tackled, though I’ve also fixed my own ailing dishwasher, replaced toilet seats and flappers, replaced a doorbell button, touched up interior paint and drilled screws using a cordless drill, among other smaller household tasks. Home Advisor has come up with a handy infographic showing the costs of dozens of major and minor household projects and repairs. It even starts by listing the most expensive household remodeling projects – kitchen remodeling will set you back almost $20,000, on average. Next is a bathroom rehab, at $9274, followed by building a deck at $6919. The least expensive chores include winterizing or activating a sprinkler system ($80), mowing and maintaining a lawn ($164) and repairing a clogged drain ($194). The infographic lists projects by category and includes the average overall as well as the high and low points. Your cost can vary greatly due to many factors, including the scope of the job as well as regional price differences. 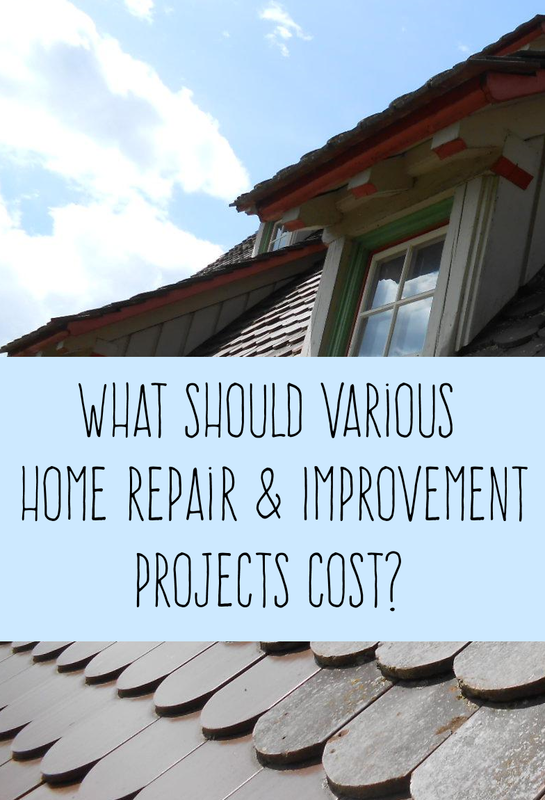 In my experience, the two most important things about home projects are getting recommendations from friends or Angie’s List, and getting multiple estimates – at least three, if possible – for big jobs. I wouldn’t always go with the low estimate, but you want to interview and question contractors in person. 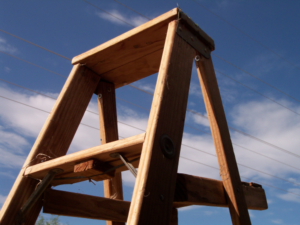 Sometimes salespeople can talk a good game, but their workers aren’t up to snuff. That’s where references come in – another must-do for large projects. I didn’t have any qualms about hiring someone unknown from Craigslist to powerwash my house. However, this guy wasn’t making any repairs to my house and didn’t even need to come inside. The worst that could happen was that he’d do a bad job. In this guy’s case, though, he did a great job. He was trying to set up a side business and needed satisfied customers, not disgruntled ones. What’s been your experience with DIY projects and/or hiring contractors to perform household jobs? How do you go about selecting someone for a particular project or repair?